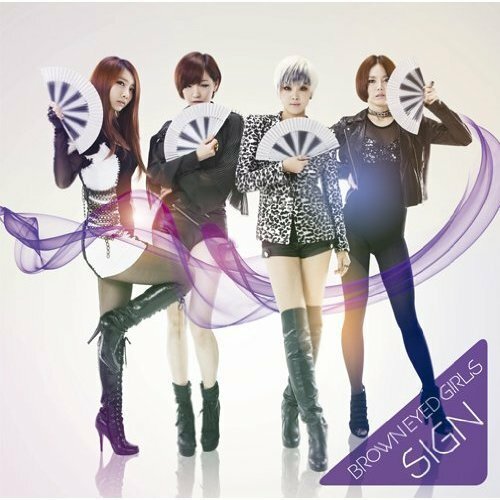 Brown Eyed Girls - Sign Japanese verison. . Wallpaper and background images in the Brown Eyed Girls club. This Brown Eyed Girls photo might contain 양말, 호스, hip boot, thigh boot, and playsuit.